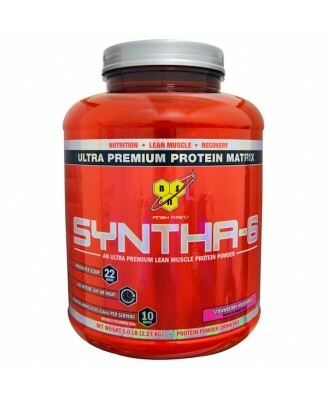 Protein matrix comprised of (whey protein concentrate, whey protein isolate, calcium caseinate, micellar casein, milk protein isolate, egg albumen, and glutamine peptides), polydextrose sunflower powder (sunflower oil, corn syrup solids, sodium caseinate, mono- & di-glycerides, dipotassium phosphate, tricalcium phosphate, soy lecithin and tocopherols), natural & artificial flavors, MCT powder (medium chain triglycerides, non-fat dry milk, disodium phosphate, and silicon dioxide), lecithin, cellulose gum, salt, vegetable color, sucralose, acesulfame potassium papain and bromelain. 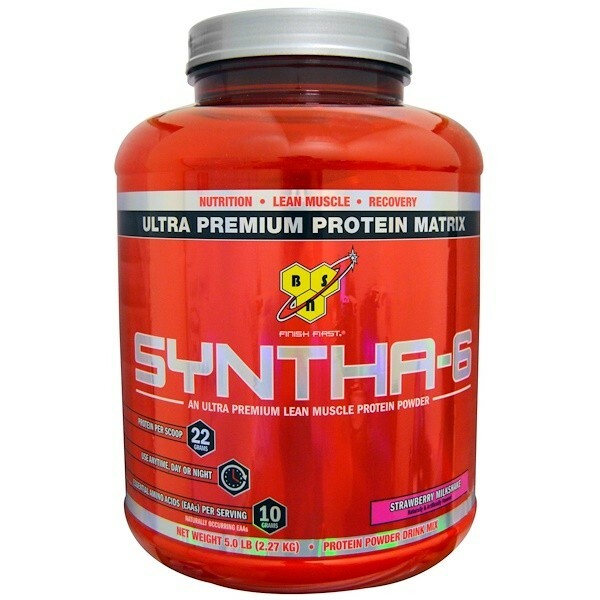 Take 1 scoop with 4-5 fl oz of cold water or any beverage of your choice. To increase your protein intake per serving and achieve and even more amazing milkshake experience, use non-fat or low-fat milk. For healthy adults, consume enough protein to meet your daily protein requirement with a combination of high protein foods and protein supplements throughout the day as part of a balanced diet and exercise program.